These cheap and cheerful crafts will keep the kids busy while the cold weather rages outside. 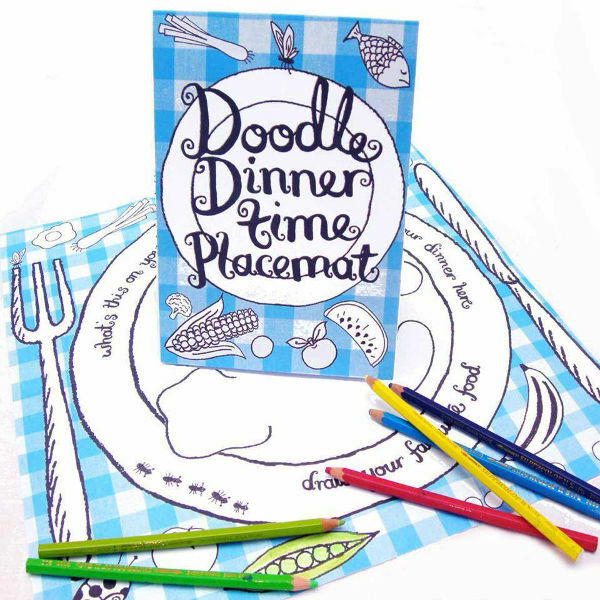 From placemats to posters and tablecloths, these colouring crafts as useful and fun. Once children get a knack for colouring in, there’s no stopping them. Literally. There are bound to be times when your walls and floors are covered in colourful scribble. So why not hone that skill into something useful, like creating things for around the home or to play with. Eggnogg’s fabulous collection of colouring crafts has just arrived in Australia. The range includes posters ($4.95), placemats ($4.95), tablecloths ($12.95), masks ($4.95) and hats ($4.95). The tablecloths in particular would be great for a birthday party and come in knights and maidens or teatime versions. Some of the collection is available locally from Cheeky Bubbas.